EZ Wheels Driving School is proud to serve our professional clients. We develop and customize our training programs around your companies needs for success. 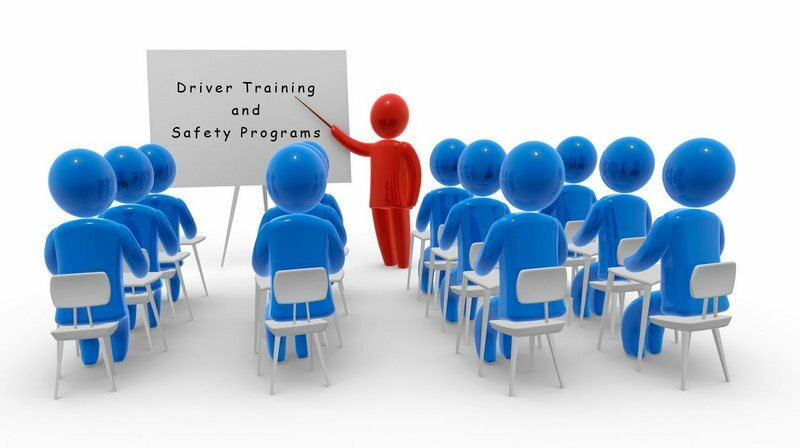 If you are a large carrier company or independent operator a large corporation or government agency we will insure that when it comes to educating, training, and developing a safe productive driver work force you can turn to EZ Wheels driving school to meet those needs. We recognize that each company client has developed a culture that is unique and important to the success of their operation. We realize that each driver will face specific challenges depending on the vehicle they are driving, the conditions they will be driving through. With this understanding we remain flexible to adjust to the client’s specific needs. We listen, we understand and we develop our programs for you our very important clients. EZ Wheels will do a complete evaluation of the client’s fleet. We will identify and create our programs to address and reduce problems. These are a sample of the programs we have developed for our professional clients. We would be honored to create a training program that best serves your company. For more information about EZ Wheels Professional training programs contact us at any of your locations.